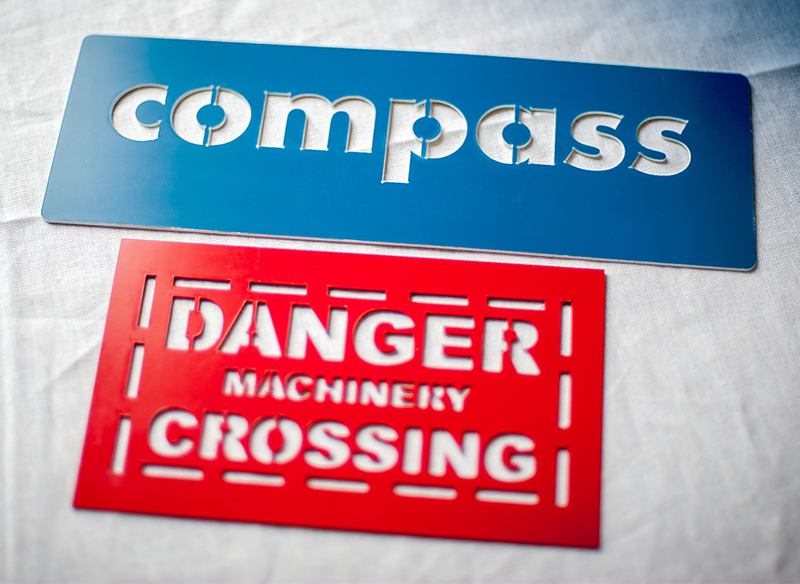 Laser-cut stencils can be made from many different materials, from acrylic based sheets to Mylar of varying weights and thicknesses, right through to card. We work from computer-generated artwork and can realise just about any project our clients think up ! We also work remotely and can supply the UK or European clients. Contact us with your project idea and we will do our best to meet your requirements. 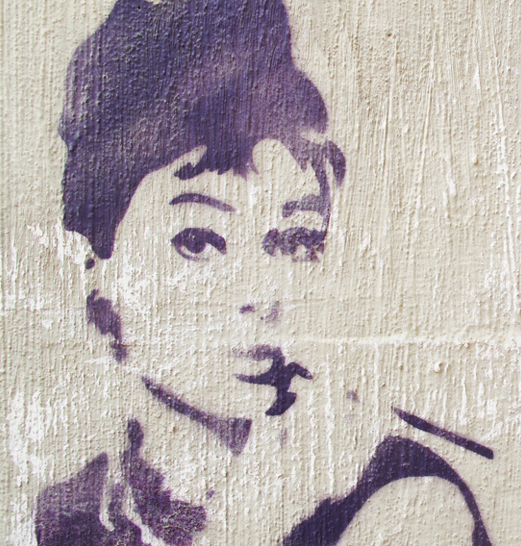 Bring out your inner Banksy! 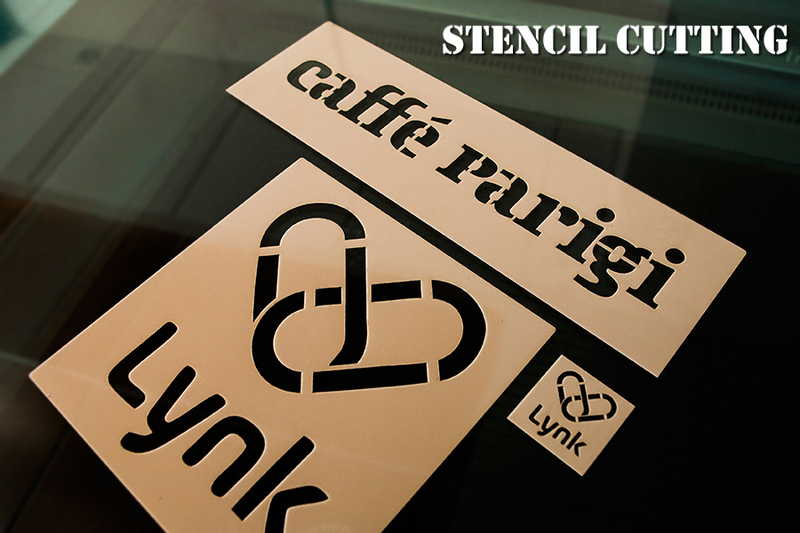 We cut reusable stencils from your artwork. 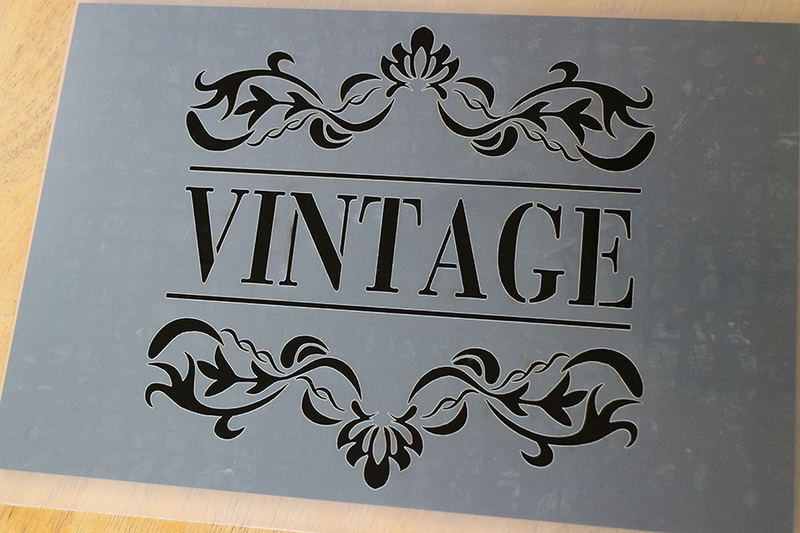 Retro & Vintage stencil signage will suit stencil-cut artwork. 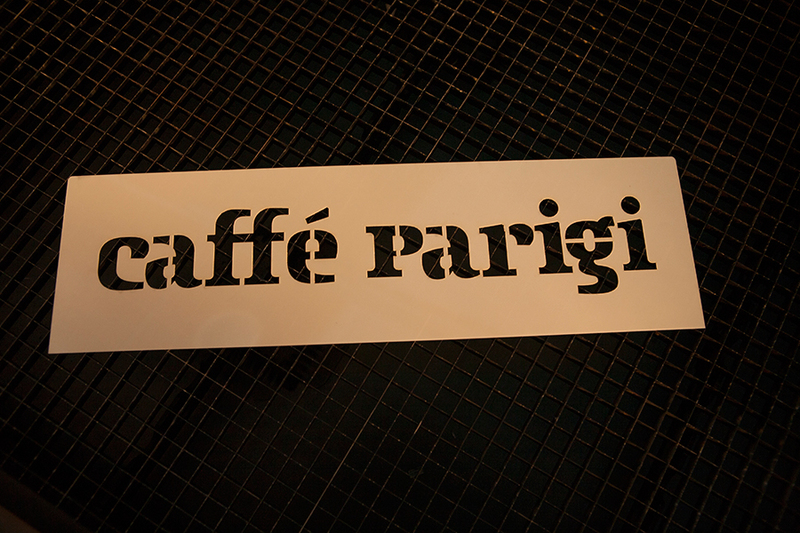 Perfect for guerilla marketing, pop-up shops, galleries, restaurants, bars and interior design projects! Very complex shapes can be achieved permitting the use of intricate designs on durable materials for repeat use. Applications range from interior design projects, animation, corporate branding, display, point of sale, wedding stationery, cake decoration, stencils for restaurant and shop branding / decor. 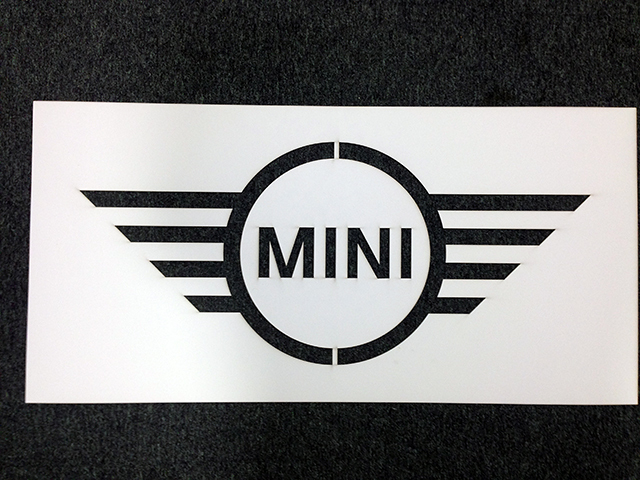 Very cost-effective solution to ‘guerilla brand’ an area quickly and easily. 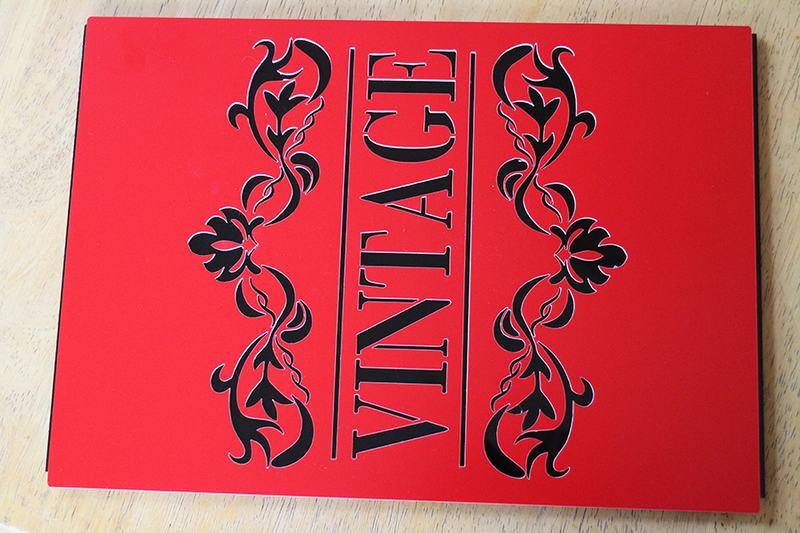 Perfect for bands, Retro & Vintage stencil signage cut from your artwork. 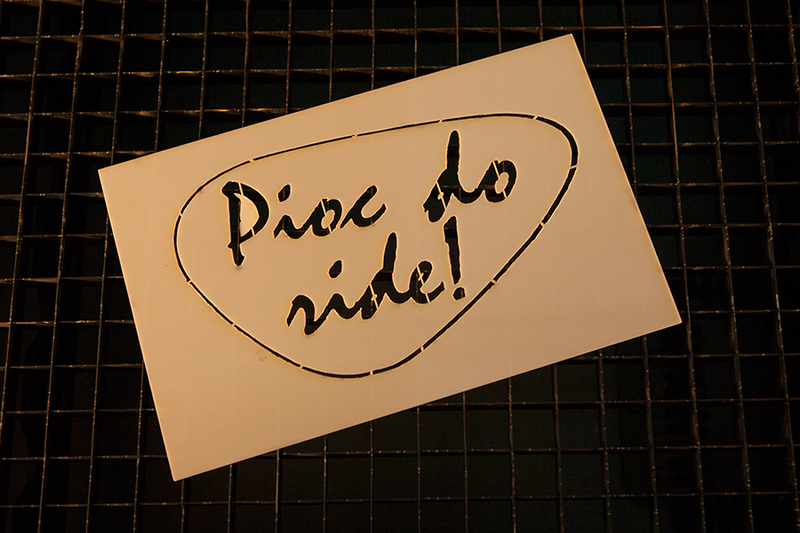 You design – we cut! 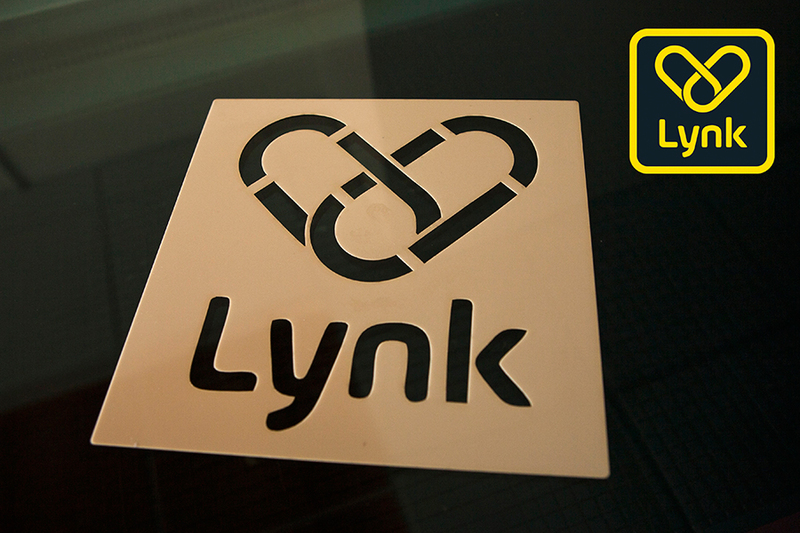 – we can work from your digital design files – please contact us for details. Signwriter’s quality every time! 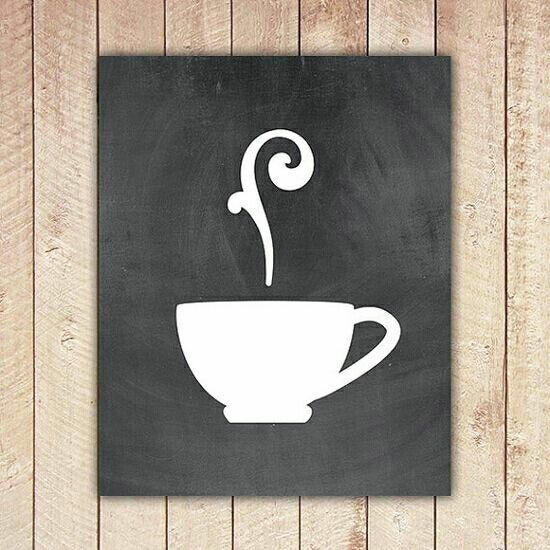 Chalkboard stencils, used with real chalk or Erasable Liquid Chalk (search online) to create excellent restaurant menu boards, bar menu boards, wedding slogan blackboards, wedding seating plans, A-boards, promotional materials for traders etc, allowing perfect results with signwriter’s quality signage – every time. 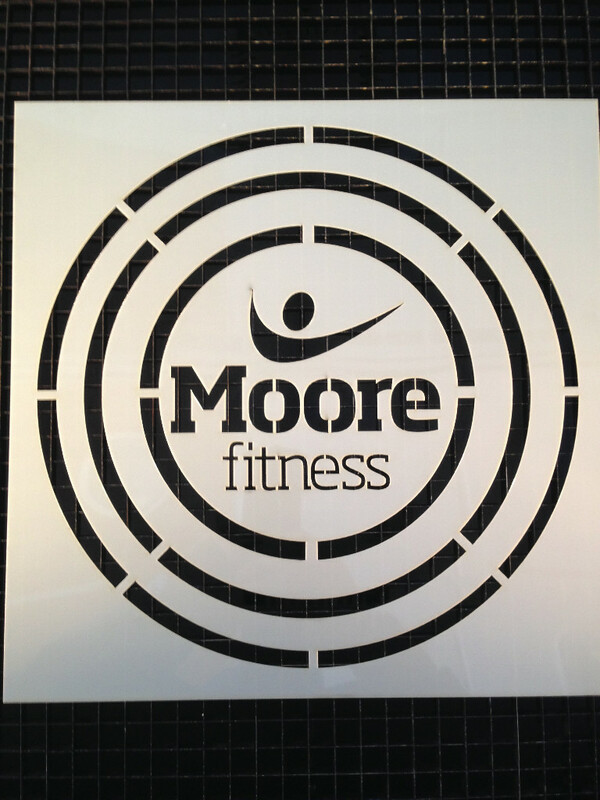 We can produce any design, including logos, from EPS or vector files. Please enquire.. 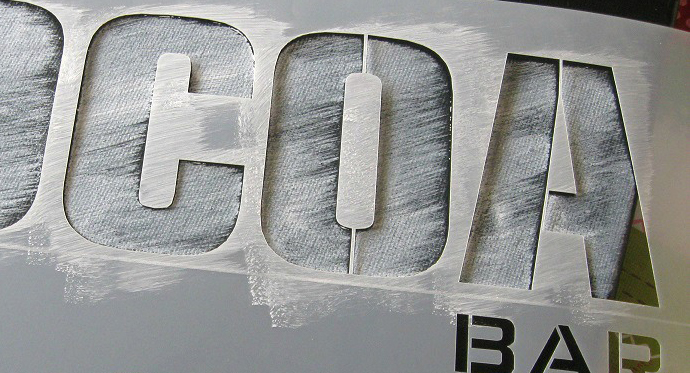 TIP: Chalk paint is the perfect base for stencils on wood, walls etc.